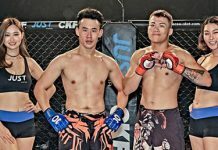 An Introduction to Mixed Martial Arts in Asia. What is MMA? 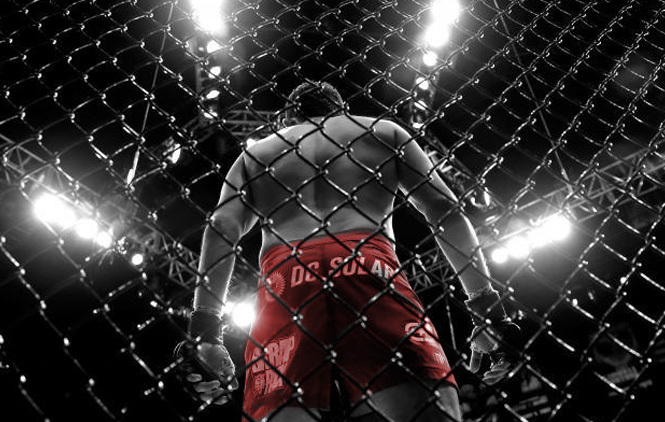 Home Community Articles & Videos What is MMA? 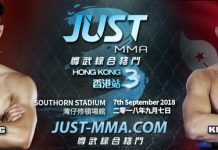 The Mixed Martial Arts Industry is growing dramatically in Asia but what exactly is Mixed Martial Arts? 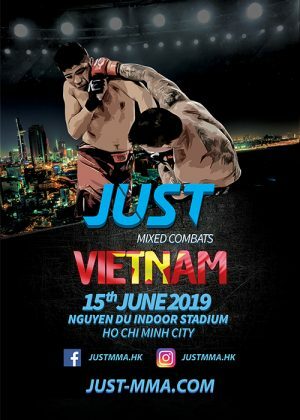 It is no surprise that Mixed Martial Arts or MMA is currently the fastest growing sport in the world considering how deeply rooted so many cultures are to Martial Arts in general. 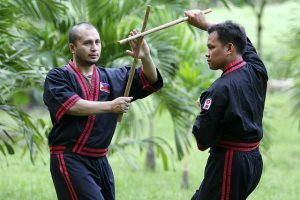 There are various types of Martial Arts world wide from Stand-up, Grappling, Weapon based and Low Impact. Before the introduction of modern weaponry into warfare, every successful culture could not survive without it’s own form of Martial Arts, some having several. Since the commercialisation of the sport, there will always be questions on its safety and morality. Nevertheless, much like every contact sport, Mixed Martial Arts is regulated and safety is enforced. Illegal strikes exist,fouls and penalties are all part of regulating the standards of MMA and are crucial for the sports’ sustainability. Practitioners of Mixed Martial Arts need to constantly evolve and improve their skills. The concept of combining multiple forms means that athletes need to keep educating themselves and in order to bring the best version of themselves to perform in the cage and be prepared for anything. Where do you begin? The fact that you’re here is a good start. Subscribe to our newsletter for more!